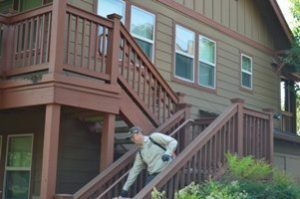 Apartments are a high priority for Pioneer Pest Control because when it comes to pests, no place is safe. They can get into any crack or crevice, underneath any door. The dense, multi-family housing of apartment complexes can be a breeding ground for many different insects. 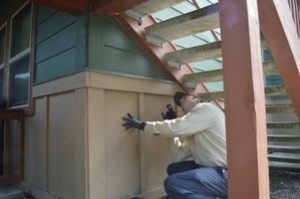 Pioneer Pest Management has developed specific protocols for dealing with pest issues at apartment complexes. In addition to our specific protocols, we also have special reporting and tools available for property managers to help make controlling pests on their properties easier. Get an INSTANT quote for Multi-Family Residential Pest Control Services! 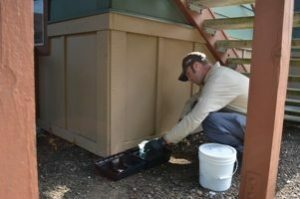 Pioneer Pest Control also offers regularly scheduled maintenance to eliminate the threat of pests before they become a major issue. As part of the inspection, we will alert the property manager to any property damage or compromised structure that has been found. This way, we can communicate all aspects of our work directly with the property manager so that the best customer experience is guaranteed. Occasionally, new pest problems will arise after an initial treatment. 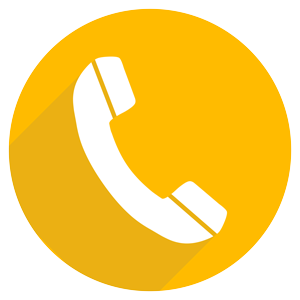 A quick call to Pioneer Pest Control may get you a same-day service, but most often a next-day service. 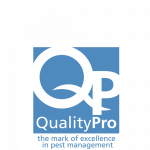 We respond quickly to all of your pest needs. There are many different pests and insects that are found within densely populated living. These include Ants, Mice, Rats, Roaches, Spiders, Bees, Wasps, Bed Bugs, Fleas, Birds, Opossums, Squirrels, Skunks, and Bats. Each of these animals can be a problem of the past with the Pioneer Pest Control Home Defense Program. he safety of your apartments is one of your top concerns. 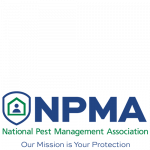 Pioneer Pest Control has been certified by the Nations Pest Management Association as a QualityPro company- an honor that only 3% of pest control companies in the nation can boast of! This means that all of our technicians have undergone a criminal background check, reference check, and a DMV check to ensure that our employees are of the highest quality. Additionally, we operate a drug-free workplace, and every single employee has been trained to highest of the industries standards. 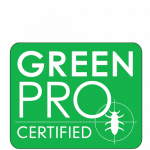 Pioneer Pest Control has been in the pest control industry since 2001, and is Green Pro certified, meaning that we only use the most environmentally friendly products on the market. We operate within environmentally sensitive standards, so that your apartments will not become a hazardously chemical area. Any product used in excess can create a health risk, but after inspection of the apartments, our technician will assess the correct amount of product that needs to be used so that no hazardous boundaries are crossed. It is advised that small children and animals be kept away from the treated areas to not disrupt the product. 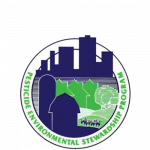 Pioneer Pest Management is EPA certified for environmental stewardship, BedBug Free certified, Quality Pro certified, a PESP Gold Member, and Green Pro certified.